December | 2009 | James Henderson: Videogames..
.. and it’s Rage Against The Machine! In what has been possibly the biggest chart battle of the decade, the real winners are Sony, who must be rubbing their hands with glee at the amount of sales generated by both parties. Joe McElderry had won the X Factor this year and was widely expected to have taken the title, while Rage Against The Machine’s entry was fueled by a Facebook campaign united against the X Factor’s apparent monopoly over the Christmas #1 with its smart TV schedulings and media attention. 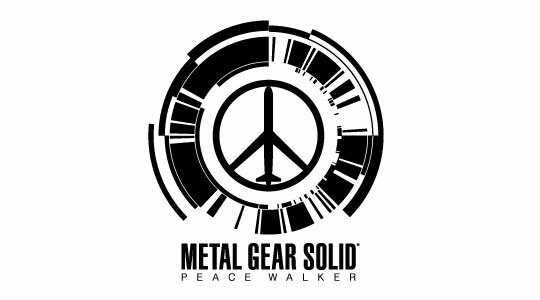 Today saw the European release of the Metal Gear Solid: Peace Walker Demo (dubbed Trial Ops) and I found myself with an hour on my hands, so I thought I’d give a little bit of a hands-on first impressions of it.